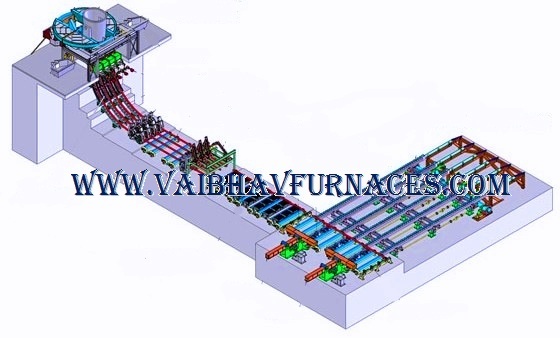 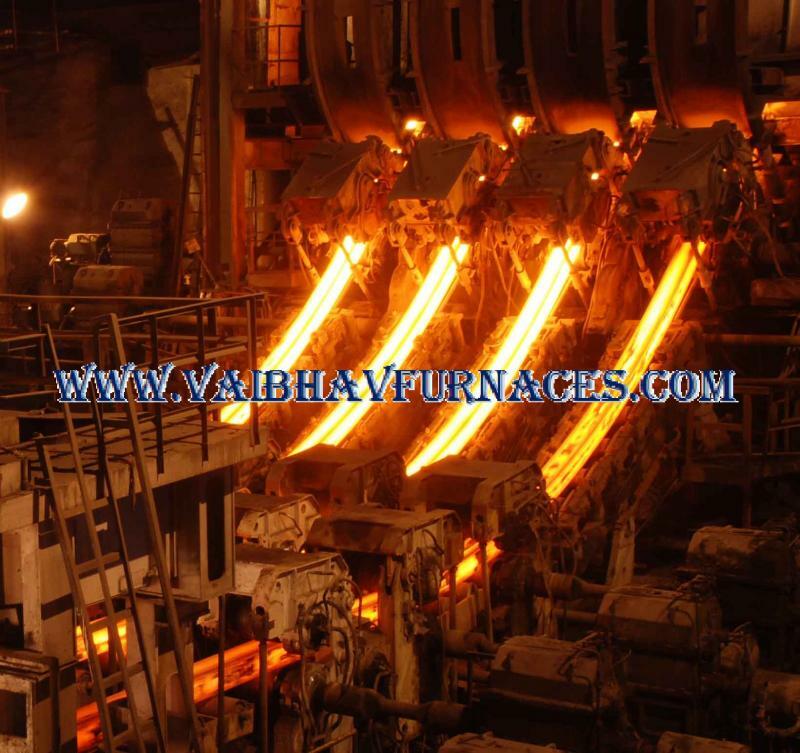 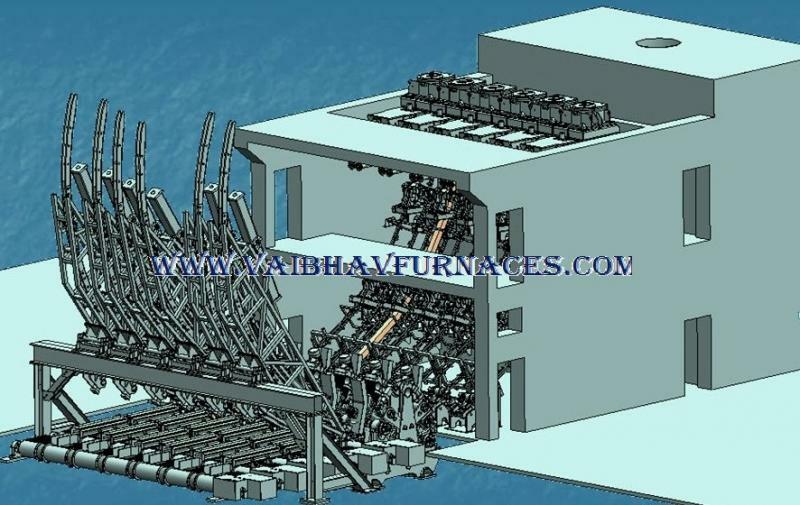 "VAIBHAV FURNACES" Specilizes in Continuous Casting Machines for converting molten steel into Ingots & Blooms ﻿Ours is provan technology based on the experience of of our engineers. 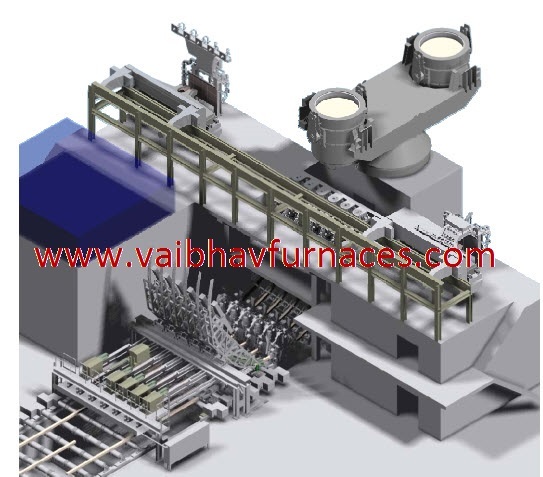 Our Casting machines are quite useful for Induction Furnace based Steel Plants & EAF upto 100T Capacities. 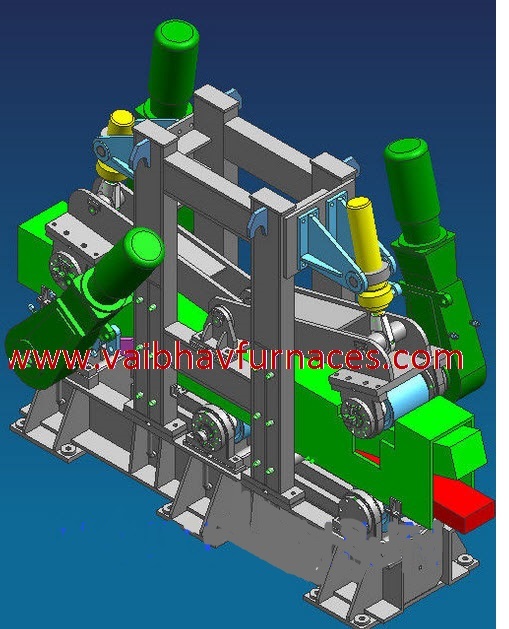 We prepare Three Dimensional Drawings for Casters.